Get transferred from your centrally located hotel in Dubai to Legoland Dubai by a comfortable, air-conditioned vehicle. Legoland Dubai is located within Dubai Parks and Resorts, which is also home two other theme parks plus a Polynesian themed Resort. This entry-pass allows for full-day access to all of Legoland Dubai’s games, rides and attractions, spread across its six distinct zones: Factory, Imagination, Adventure, Lego City, Kingdom, and Miniland. For an additional rate, you can upgrade this ticket to extend the unique Legoland fun to the nearby Legoland Water Park. 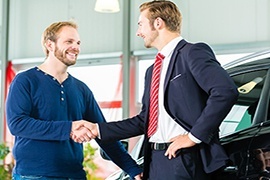 Drop back to your hotel in Dubai will be arranged at the end of the tour. This amazing break allows for a great family adventure. The itinerary is for five nights, pairing the distinguished and off-beat attractions with some of the region’s unrivalled amusement parks. 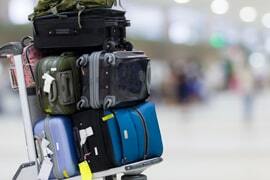 Don’t worry about lodging and transportation; everything is pre-arranged just as per your needs along with a 4G SIM Card pick up when you are at the airport to stay connected with your family and friends. 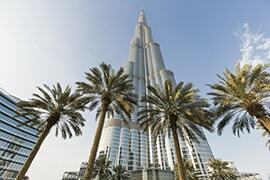 Give an inspiring start to your family vacation by visiting Burj Khalifa, the world’s tallest structure. Surround yourself with the remarkable city views, as you stand on its observatory at 124th level. Then go on a tranquil cruise along the historic creek, accompanied by incredible dining and entertainment options. Want to add a touch of fun and adventure to your cruise experience? Take our thrilling Yellow Boat tour! The next in your travel program is an exciting desert safari. Offering a variety of experiences topped off with a buffet BBQ dinner, it lets you absorb the authentic Emirati culture and traditions. 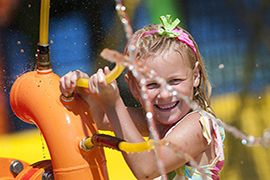 With your little ones in mind, we’ve further included a trip to Legoland Water Park over-loaded with family-friendly rides, slides and attractions. Finally, a trip to Abu Dhabi promises you more fun and adventure than you might imagine. See all of the capital city’s main points of interest and make an entry to the region’s first Ferrari branded theme park. Since my son started working in another city, we rarely get time to spend time together. So, when it was time for his annual holiday, I booked this tour for my entire family. We had an amazing time. Although my kids are grownup now, they went absolutely crazy at Legoland, as it took them back to their childhood. Thanks Rayna for making our family holiday successful. The package was above our expectations!! This was our first holiday with our 5 year old twins so we wanted something that even they would enjoy. 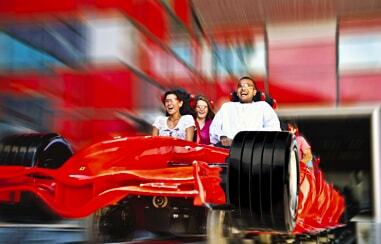 This Dubai tour package seemed ideal as it had a trip to Legoland and Ferrari World. Although they were too young for most of the rides at Ferrari World, they had a blast at Legoland. We really appreciate the efforts made by Rayna Tours for making this holiday one of the best we had! Fabulous family break for 5 nights and 6 days!